I am writing this blog to showcase the DIF functionality for BULK material processing It is an asynchronous approach to import materials in MDG which basically imports the upload file from an application server. I have referred below link to accomplish this. 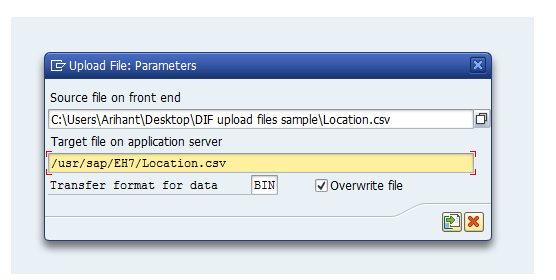 1-DIF UI can be seen by selecting Import Master Data tab under Data exchange in Material Governance as depicted below. 3-now go back to Import UI and make below configurations, here the Custom converter is the filter value which is defined under our custom BADI, chose any standard or custom CR type here I have selected standard CR MAT0B. Once all these settings are maintained then hit the Import button on top which will give us a run number which in turn generates the Change request. by selecting Simulate Import we can check whether the import could be a success and all our configs are proper and rightly configured or not. 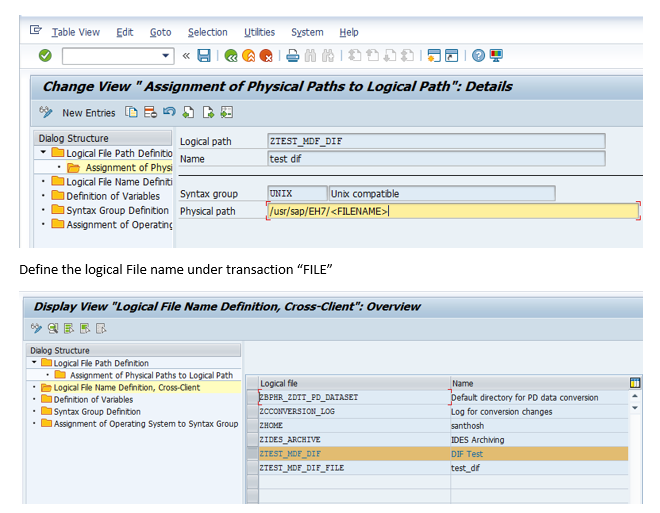 This DIF functionality can be used for both Bulk material creation and change, Initially we may face some performance issue as it takes much time for import but SAP has provided some correction notes for the same after that significant improvement in performance can be seen. NOTE-DIF for material only supports MATMAS and CLFMAS Idoc message types (as of today), It doesn’t support MATQM. Thanks for writing this blog, i was facing the issue while importing multiple material, my issue has been resolved now. Can you see my issue stated below and help me to resolve the same.